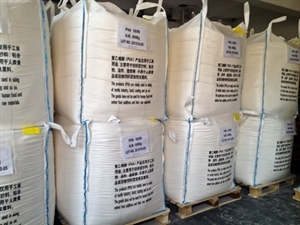 In order to comply with the demand of safety on package adhensive in EU, our client CORDIA B.V. had a strickly audit to our PVA resin mill on Nov. 12th, 2012. They checked all key parts in PVA producing course, from the beginning of chemical reaction to the end of PVA packing, including lab testing and DCS quality control parts. 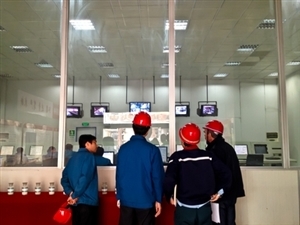 Certificate of ISO9001 and ISO14000 of our mill have been checked. All of the sections have passed the 6S managment system. At last, we are glad to pass the Audit. And we will improve more to a higher standard step by step in the future.